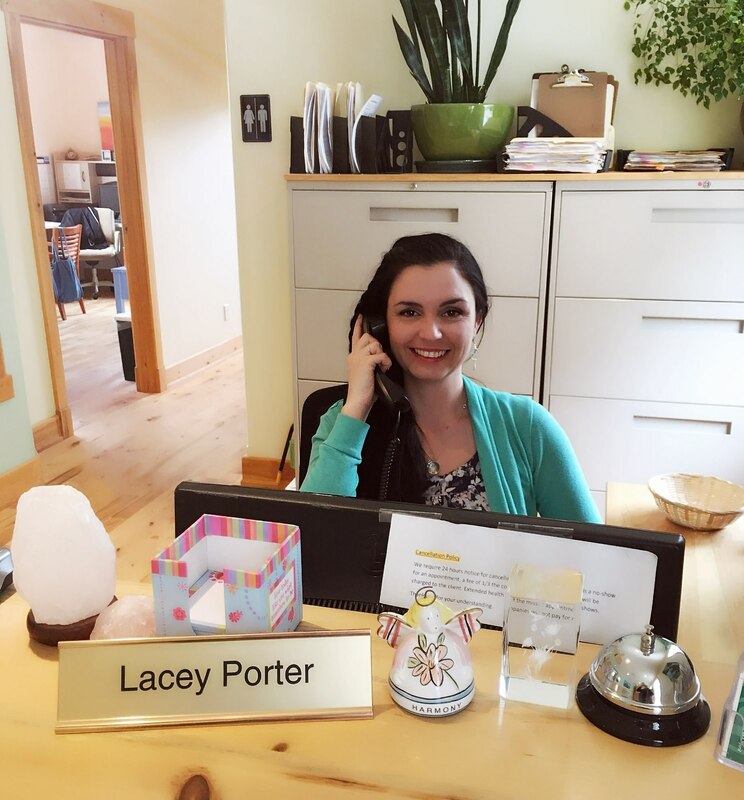 Lacey is a Business Administration graduate with a certificate in Medical Terminology. She’s been working in the client services industry for many years and enjoys meeting and interacting with new and existing clients. Originally from Cape Breton, Lacey moved to the South Shore in November 2010. When she’s not at Harmony Health Centre she enjoys spending time with her loved ones, especially her son Henry.